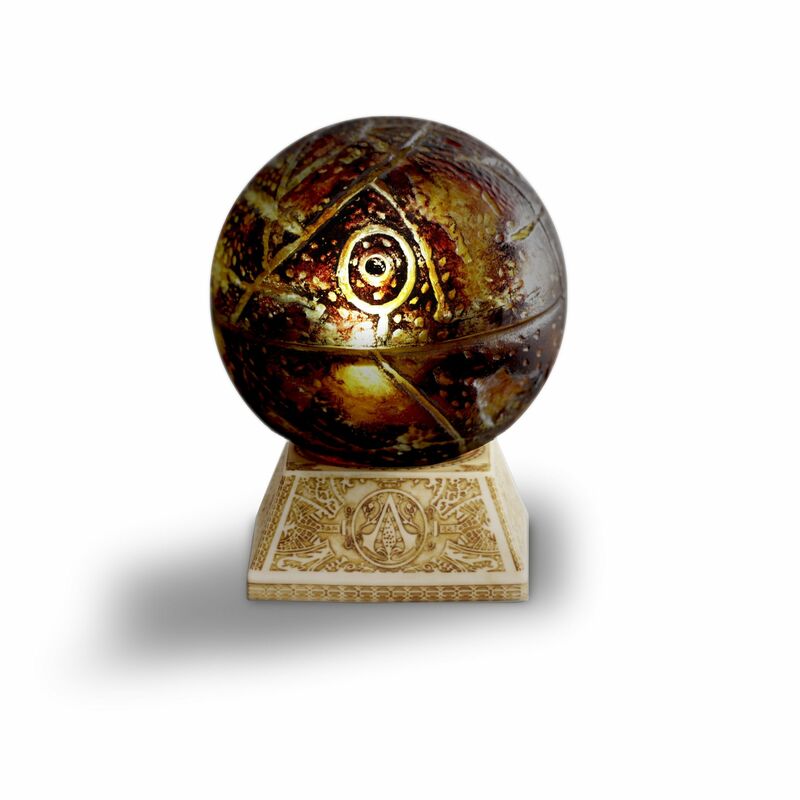 Ubi Workshop, in collaboration with Ubicollectibles, is delighted to reveal one of the most mystical artefacts in the Assassin's Creed universe. 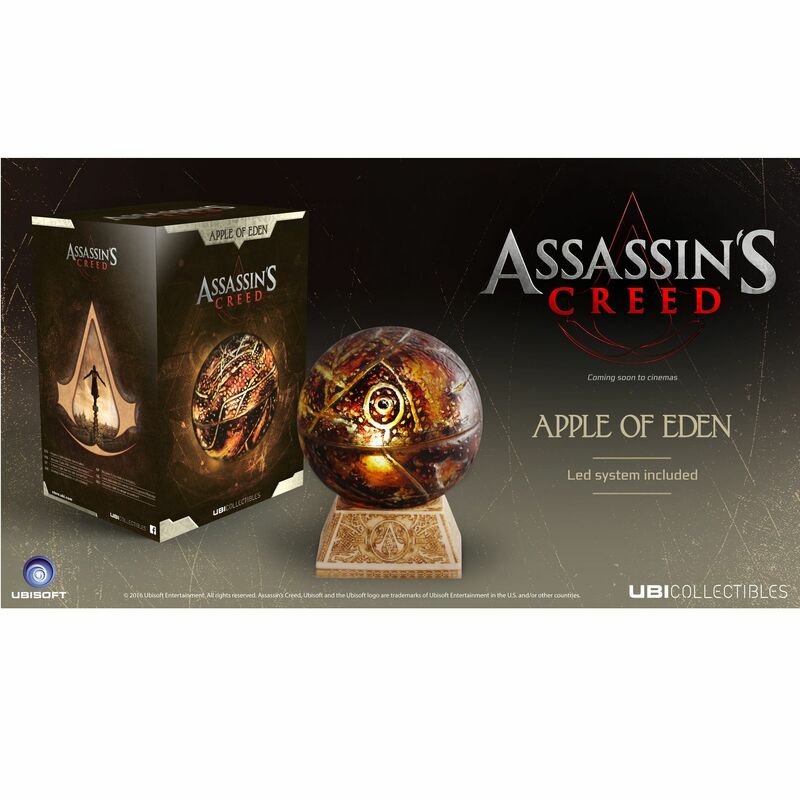 Discover the official reproduction of the Apple of Eden from the Assassin's Creed movie. 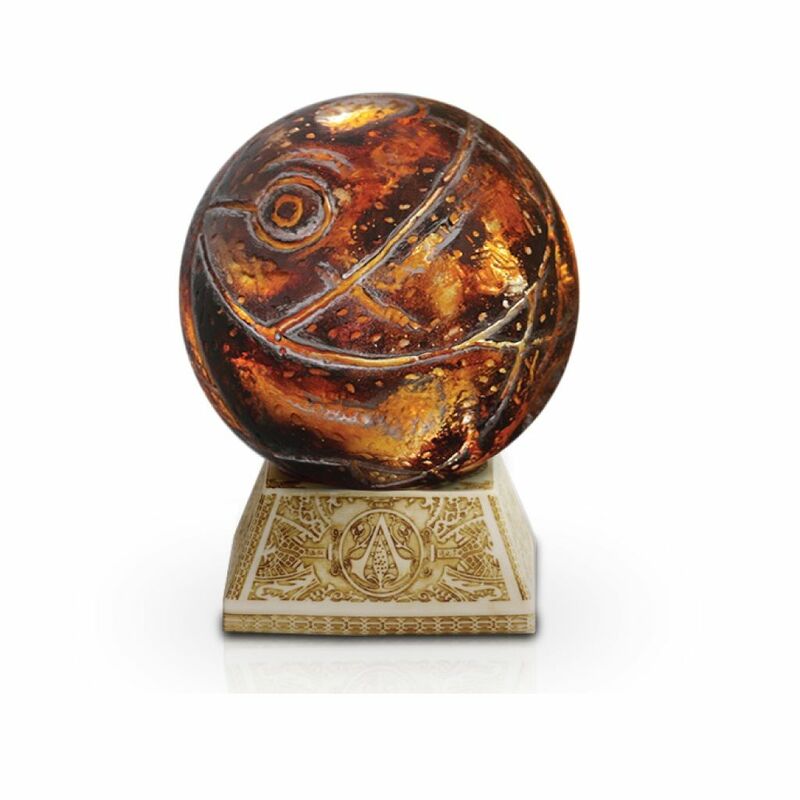 This life-size replica of the relic so fervently sought-after by both Assassins and Templars illuminates from within with the press of a button. Among the most coveted Pieces of Eden, Apples are powerful artefacts designed by an ancient civilisation to ensure humanity’s subservience, potentially allowing control over a subject’s thoughts, emotions and behaviour. The Apples were held by many throughout history, and those who possessed such a relic were able to change the world. 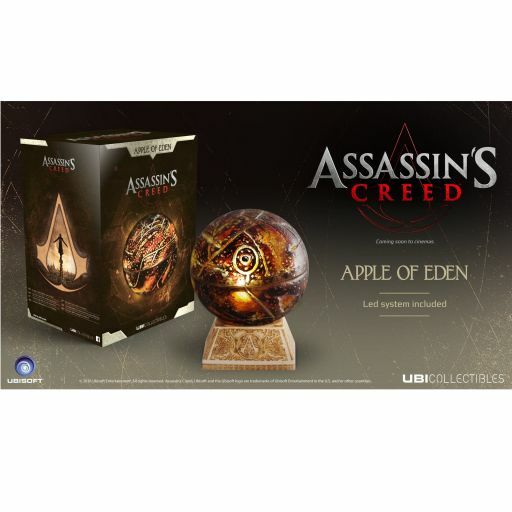 Official replica of the Apple of Eden seen in the Assassin's Creed movie. Internal lighting system with discreet button control.